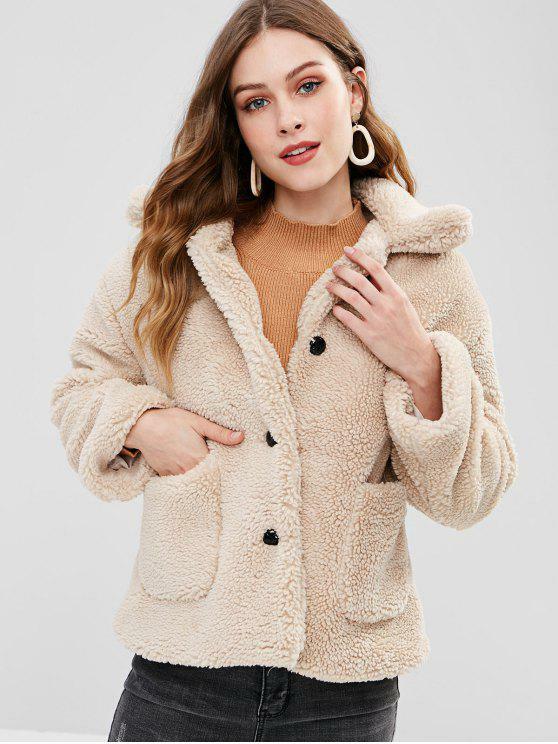 Finally got this fluffy coat today! I got it in small and I would say that I've been wanting to get this for so long and I'm happy I decided to purchase this. The buttons feels and look cheap however the material is good and for sure will keep you toasty during the winter months. 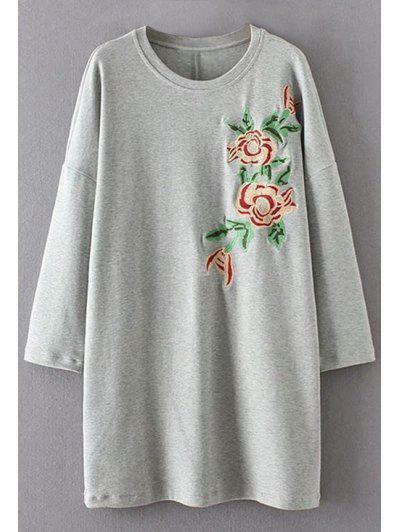 Size medium would have been great if you like it a little baggy. #zafulsnap Super cute I love it! Not really warm for winter but cute for a night out! I got a medium and I usually wear small, I’m 5’3” and 112lbs. I wanted the bigger fit as well the sleeves are just long enough! So maybe size up!